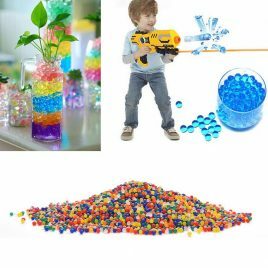 Regardless of whether you are a parent or someone who is just interested in the fun world of toys or interesting crafts to play around with, you probably would have come across the intriguing galaxy of orbeez and their extremely diverse use. And if you haven’t, worry not! We’re here to shed some light on one of the most fun things to get creative with. Orbeez are a dream come true for parents and children! They are absorbent polymers that have the capacity to expand more than 150 in size when put in water. If you are more scientifically oriented, orbeez are a range of molecules combined to grow when water is captivated in the area between the molecules. If science is not your thing and you just want the basic explanation, well, orbeez are literally tiny water beads that come in different colors. They look like marbles but have been described to feel like eyeballs or peeled grapes. 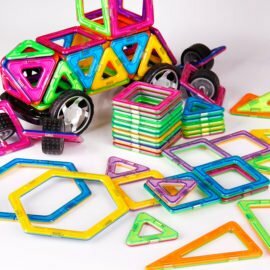 They’re bouncy, fun to play with, and useful to a wide scope of crafty ideas or kids’ games. So let’s have a look at some of the common and not so common ways to make great use of orbeez. You can order them in any color, which makes them a great decorative addition to your interior. 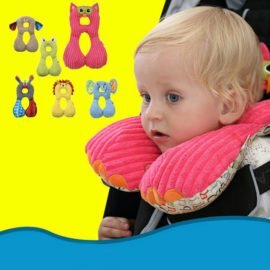 Of course, children love them as well as they are not only attractive to watch as they grow when wet but can be used in a range of toys and games. Luckily for parents, they’re extremely safe to play with as they are biodegradable and will not pose any threat to being eaten by children. 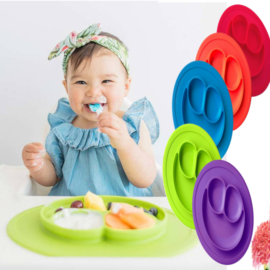 They are non-toxic and tests show that if swallowed, orbeez will successfully pass through the digestive system with no issues occurring. 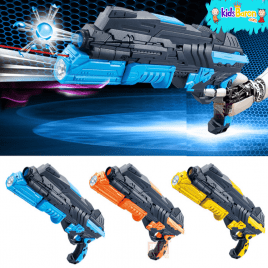 Orbeez can be a great substitute for the standard nerf guns that kids often obsess about! 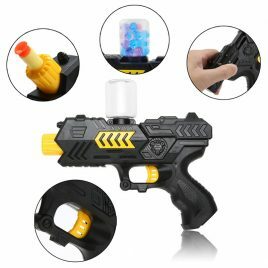 Unlike the normal nerf guns, which are filled with nerf bullets that are often a nightmare for parents, who have to pick them up after use, an orbeez gun is filled with water-based beads. Not only are they safer for kids to play with but are great outdoor activities for your little ones. 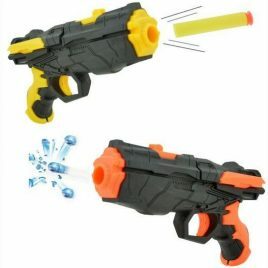 There’s no need to go after the children and pick up their bullets to avoid your pet swallowing them for example. 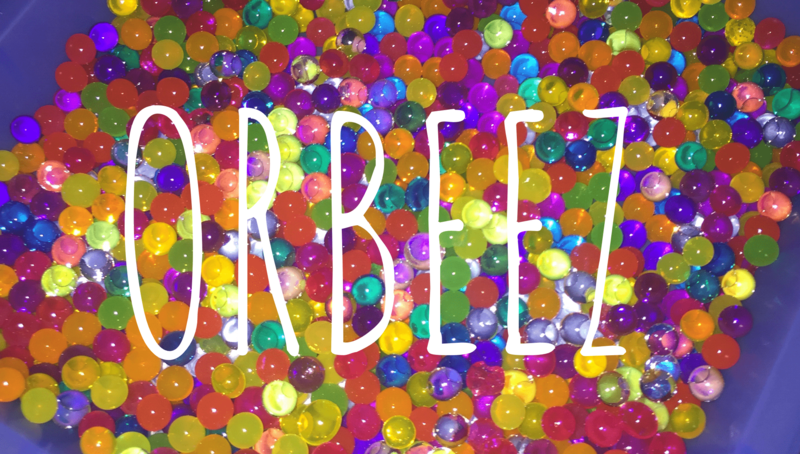 Orbeez will dissolve naturally into your backyard and leave only memories of fun and joy! These fun, colorful tiny balls are ideal for flower stabilizers! Fill your orbeez with water, watch them grow larger and place them in a vase with your favorite flowers. You can play around with the colors to match your interior! You can also plant them as they have the ability to preserve moisture in soil. Plants love orbeez as they can extract their moisture from them when needed. So when you next leave for your holiday you can add orbeez in your plants to make sure they stay hydrated while you are away. This is one of our personal favorites! Choose a cool jar, add your favorite color orbeez or make a rainbow mix to keep it exciting and add your favorite essential oil to the water before soaking your orbeez in it. Place your air freshener anywhere in the house to keep your senses happy and relaxed. The feel of the wet and expanded orbeez is actually quite therapeutic for many and can be used to soothe the body and help you relax after a stressful day. Rubbing them on your body or squishing them gently like a stress ball can help you feel more relieved and positive. You can also use orbeez in the bathtub or pool. Due to the nice feel of orbeez, some have also tried including them in their shaving cream to add something more to the senses. Shaving cream is by itself quite gentle and nice on the skin but try adding colorful and water-rich orbeez. It’s purely magical! This is of particular interest to kids and will definitely win the attention of your children if you are looking for ways to entertain them. Place watered orbeez in a balloon and watch them expand and grow, increasing the size of the balloon itself. Another cool decorating idea for your home is creating a LED light jar filled with orbeez. There are a number of DIY tutorials and ideas on the full step-by-step process of creating your light jars and other forms of lamps from orbeez. This is certainly a different and cool approach to using orbeez as décor! You can be even more creative with orbeez by creating images inside jars with them due to their rich color diversity. Similar to sand art, orbeez can be used to create letters, words or images if one is truly an art fan! These are also a great gift idea for friends and family as it will definitely be something that not many have thought of! So there we have it! The suggested ideas are certainly not the only ways to use orbeez but should be enough to get you thinking of more cool ways to exploit them! It is worth noting that you should always keep your orbeez fresh and check for any mold areas if they have been used several times. If you spot any bad areas make sure to throw your orbeez away in the trash and replace them with new ones, especially if you have children playing with them. Get creative with your orbeez and explore the whole new world of fun that these tiny, squashy water beads open up for us!